Mushroom Vector Natural Fungus And Mushrooming Organic Food Illustration Set Of Edible Champignon Isolated On Background. Royalty Free Klipartlar, Vektör Çizimler Ve Stok Çizim. Image 118138567. Stok Fotoğraf - Mushroom vector natural fungus and mushrooming organic food illustration set of edible champignon isolated on background. 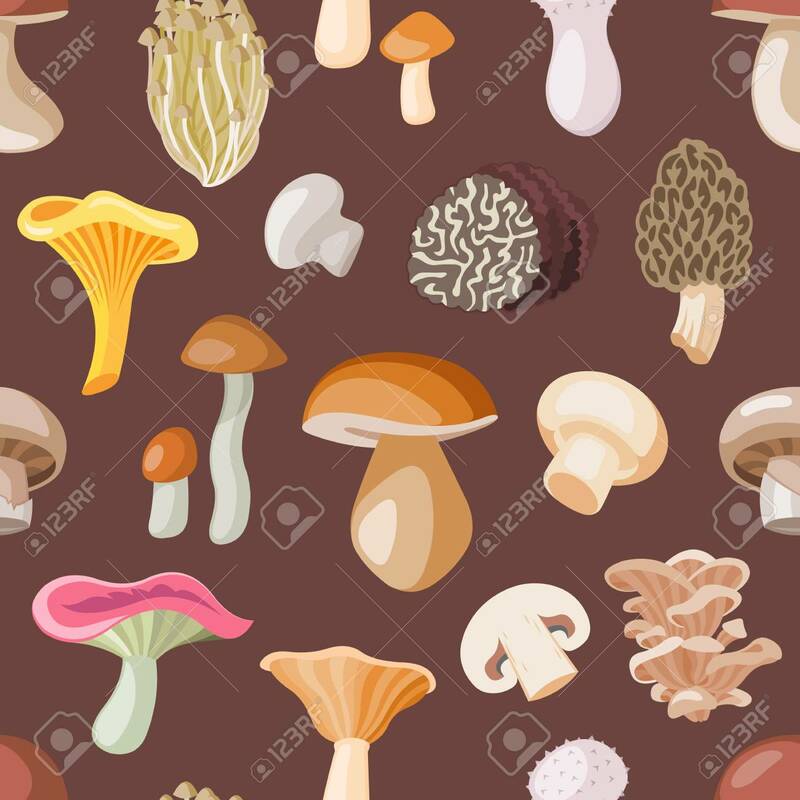 Mushroom vector natural fungus and mushrooming organic food illustration set of edible champignon isolated on background.